Download the study, "Imporving Marketing Effectivness"
Educational content acts as a B2B customer motivator (in Finding #5). Comparative content can the most persuasive of all the information you present (in Finding #1). 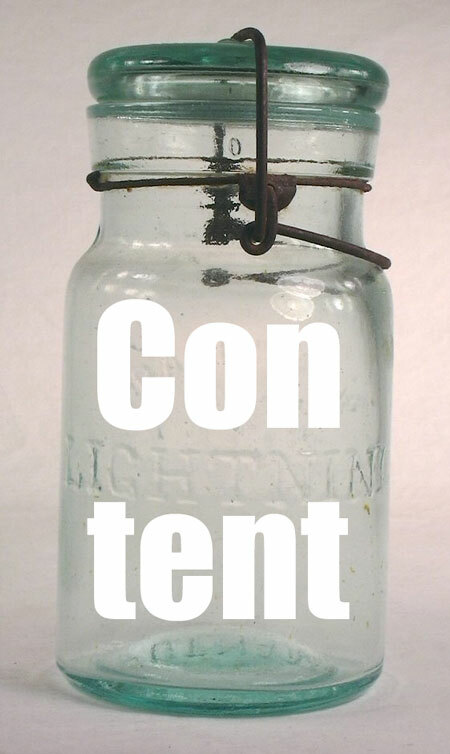 Creating separate content for B2B non-customers is a smart move (in finding #15). Fill out the information on the right to receive it. How persuasive is your marketing content? In this study, potential customers rate how persuasive they find the marketing content which targets them.